Who are you choosing to BE at this point in your life? 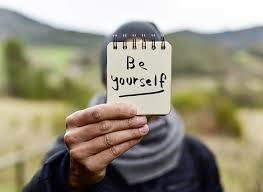 I think being yourself is the best you can bring. We get distorted when we be what we think everyone else wants us to be. Your being is what helps make the world what it needs to be.